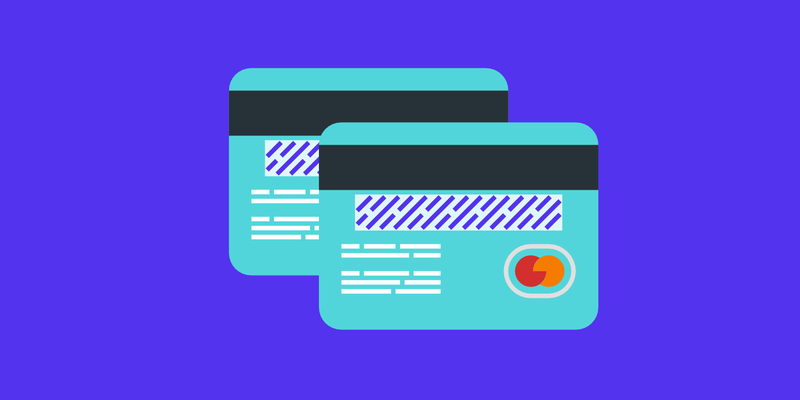 Adding multiple credit/debit cards is easy, in fact, you can simply follow the same steps as in our how to add a credit/debit card article. When you add your first credit/debit card it will automatically be marked as the default payment method. When you add your second card you can make that the default payment option. You can make any of your cards the default payment method at any time by clicking the “Update” button next to it. Make sure to tick the “Set as default” box. At the end of the process, you should end up with two or more cards. We will always charge your primary one if possible. The secondary card will be used if we are unable to charge your primary card for some reason.